Detailed compass rose vector design on an orange and yellow gradient background. This traditional symbol of travel and sailing is ready for your decoration graphics or add it to a world map. 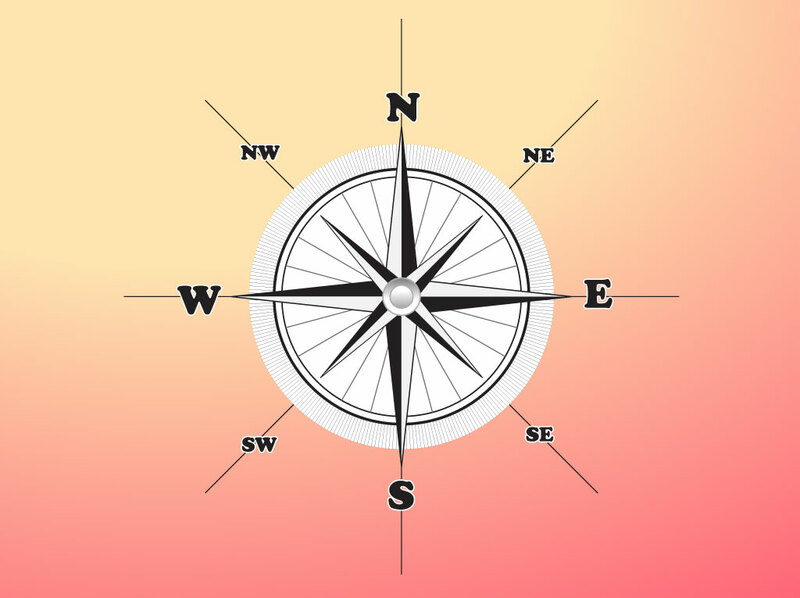 Free compass vector art download for your travel, adventure, vacation and sea themed Illustrator designs. Tags: Adventure, Direction, Expedition, Ocean, Sailing, Sea, Travel, Vacation.